The political import of the ‘BJP Bhagao, Desh Bachao’ call seen at the Opposition unity rally organised by RJD chief Lalu Prasad on Sunday in Patna is limited. 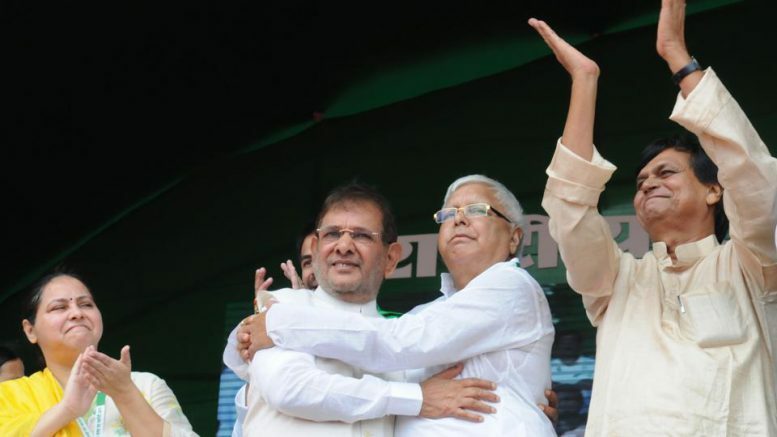 The spectacle of Lalu hugging JD(U) leader Sharad Yadav showed that the challenges to Bihar chief minister Nitish Kumar’s decision to share power with the BJP, which he had fought during the 2015 assembly elections, will persist. 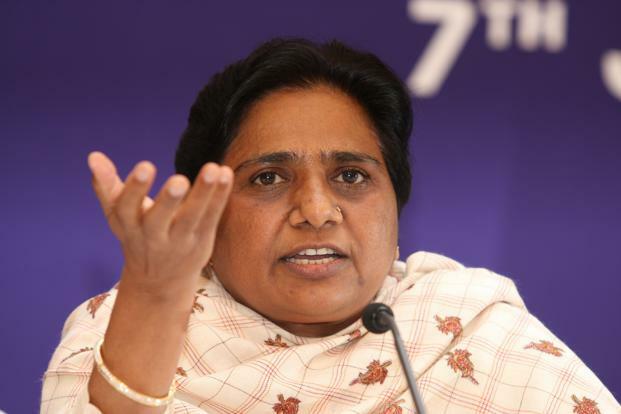 The absence of BSP chief Mayawati from the show, however, puts a question mark over the potential of this Opposition unity being extended to neighbouring Uttar Pradesh. 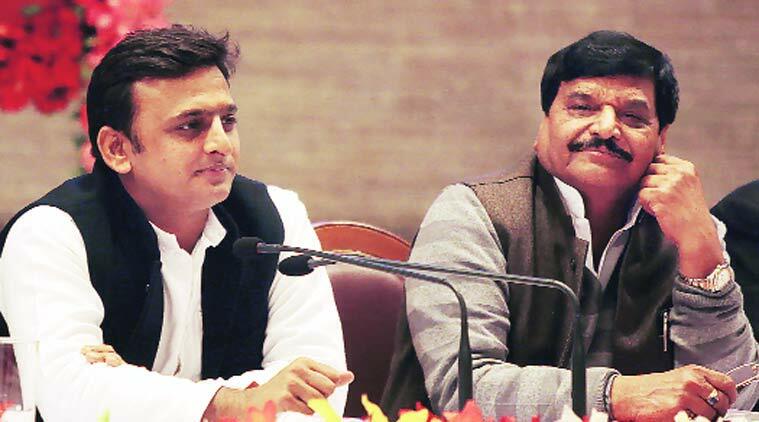 This is despite the presence of former UP chief minister Akhilesh Yadav, whose Samajwadi Party continues to face challenges from within as well as an aggressive poaching from the BJP. That said, the potential for widening the opposition to the BJP’s predatory politics is there. The participation of West Bengal chief minister Mamata Banerjee, Congress leader Ghulam Nabi Azad, CPI secretary D Raja, former Jharkhand CM Hemant Soren, senior NCP functionary Tariq Anwar was a clear pointer to the possibility. However, that apart from Mayawati the CPI(M) also kept away indicates that Opposition parties have miles to go before they can put up a viable alternative to the BJP, which is aggressively expanding its social and political constituency in eastern and southern India, and co-opting winnable influential politicians from rival outfits. Projecting a single party as the common enemy to forge an Opposition unity has been problematic in India’s multi-party democracy since Independence. During the one-party dominance of the Congress in the electoral arena, it took socialist leader Ram Manohar Lohia years before a split Congress could be viably challenged in many states through installation of short-lived Sanyukta Vidhayak Dal governments in the late 60s. That experiment co-opted elements of the Left and Right, the erstwhile socialists and the splinter group of the Congress that broke away from the Indira Congress. The second major anti-Congress opposition forged under duress after the 1975 Emergency. Here jailed Opposition leaders put together another short-lived coalition, christened the Janata Party, only to lead to a resurgence of the Congress. During the eighties, though the Congress decline continued in many states like Uttar Pradesh and Bihar in the north and Andhra Pradesh in the south, the challengers were regional outfits. It was only after the 1989 Lok Sabha elections that the VP Singh’s Third Front government could be installed on the clutches of the BJP and Left. It was brought down when the BJP withdrew support to it. In the nineties the Congress’ decline was evident. The corresponding political ascendance of the BJP was changing the political dynamics. Post the 2014 landside victory in the Lok Sabha elections, this dynamics underwent a radical change. The BJP’s aggressive expanding corresponds with the aggressive stand taken by many Right-wing groups, like the RSS. The unbridled rise of militant Hindutva, with a tacit endorsement by the BJP governments at the Centre and states and their inability to address issues like farmers’ distress have created objective conditions for another political revolution. It is here that hopes of Opposition unity arise. The only factor inhibiting the non-BJP forces from capitalising the situation is their inability to provide a viable and capable alternative. To be able to do so, the Congress and other political parties opposed to the BJP brand of politics will have to put their own houses in order. Individual egos will have to be submerged to forge an effective united Opposition to the BJP. More important, the constituents of this front will have to convince the masses that they have a viable alternative action plan of better governance. The first test of this will be the coming state elections in Karnataka, Gujarat, Madhya Pradesh, Chhattisgarh and Rajasthan. Be the first to comment on "To fight BJP, Opposition parties must first get their house in order"